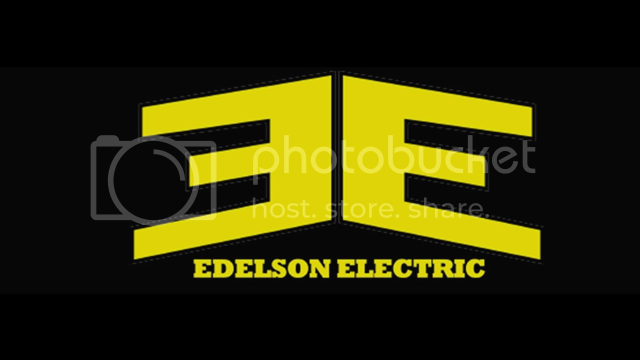 Edelson Electric is a state licensed and insured electrical contractor. We ensure that you will receive only outstanding customer service. Our entire staff strives to meet and exceed your expectations. If you want superior quality, count on Edeslon Electric. At Edelson Electric we know the importance and the worry associated with finding the right electrician for your repair or construction needs. Our electrical contracting company has had the pleasure of helping customers, offering expert electrical service, outstanding value, and being distinguished by providing personalized electrical service. Content copyright . EDELSONELECTRIC.COM. All rights reserved.